ACCIDENTAL RECORDS is accompanied by a fully illustrated catalogue, with texts by Adrienne Edwards and Philip Hoare. 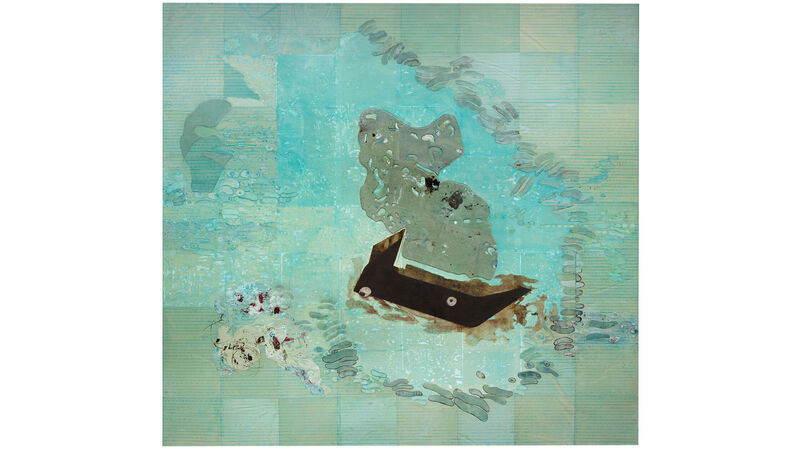 ELLEN GALLAGHER IN CONVERSATION WITH CHRISTINE Y. KIM, Sunday, November 5, at 3 pm. ELLEN GALLAGHER—ACCIDENTAL RECORDS, through January 28. HAUSER & WIRTH LOS ANGELES, 901 East 3rd Street, downtown Los Angeles. Artwork © Ellen Gallagher, and courtesy of the artist and Hauser & Wirth. Photograph by Ernst Moritz. This entry was posted in ART, BOOKS/PERIODICALS and tagged Accidental Records (Gallagher), Adrienne Edwards, Christine Y. Kim, Ellen Gallagher, Ernst Moritz, Hauser & Wirth Los Angeles, Philip Hoare, The Sea is History—Art and Black Atlantic Cultures on November 3rd, 2017 by Barlo Perry. ELLEN GALLAGHER and TERRANCE HAYES, Wednesday, October 25, at 7 pm. HOUSING WORKS BOOKSTORE AND CAFE, 126 Crosby Street, New York City. Ellen Gallagher. Photograph by Philippe Vogelenzang. This entry was posted in ART, BOOKS/PERIODICALS, CONVERSATION, LITERATURE/POETRY and tagged Academy of American Poets, Ellen Gallagher, Housing Works Bookstore and Café, Philippe Vogelenzang, Terrance Hayes on October 23rd, 2017 by Barlo Perry. Okwui Enwezor, director of Haus der Kunst, welcomes artists Sonia Boyce and Ellen Gallagher, DIA curator Courtney J. Martin, artists and filmmakers Isaac Julien and Steve McQueen, and professors J. Michael Dash and David Scott to THE SEA IS HISTORY—ART AND BLACK ATLANTIC CULTURES. THE SEA IS HISTORY—ART AND BLACK ATLANTIC CULTURES, Friday, October 20, 11 am to 7 pm. HAUS DER KUNST, Prinzregentenstrasse 1, Munich. 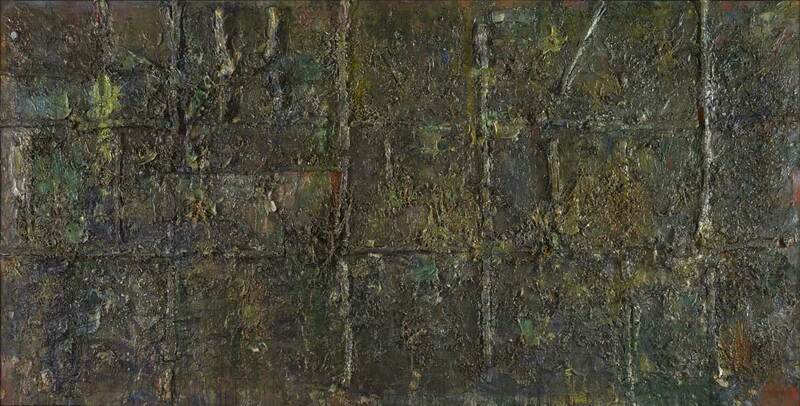 Frank Bowling, Wintergreens, 1986; Frank Bowling exhibition catalogue; Frank Bowling. Image credit: The Royal Academy, London. This entry was posted in ART, CONVERSATION, EDUCATION/ACTIVISM, FILM, LITERATURE/POETRY, VIDEO and tagged Allison Thompson, Courtney J. Martin, David Scott, Édouard Glissant, Ellen Gallagher, Frank Bowling, Haus der Kunst Munich, Isaac Julien, J. Michael Dash, Mark Nash, Okwui Enwezor, Sonia Boyce, Steve McQueen, The Sea is History—Art and Black Atlantic Cultures on October 18th, 2017 by Barlo Perry.